The TEF Countdown to Jang Keun Suk's #Olympic Torch Run has begun. Today marks Day 5 until Jan. 29 when he carries the Olympic Torch in his run from Chuncheon south towards Hongcheon. Join TEF in the countdown. 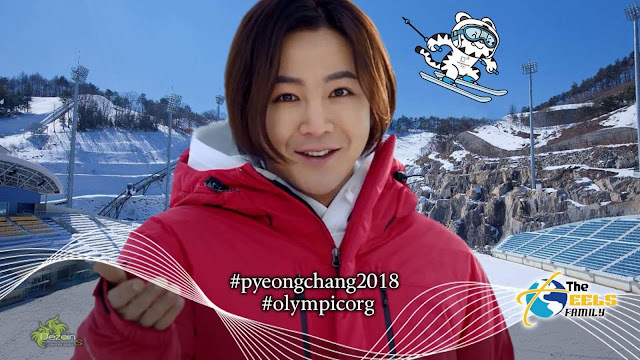 Please visit #pyeongchang2018...then copy and paste each day's Cri-J, Tree J, and #IOC approved TEF graphic to all of your SNS accounts to show your support of JKS and #PyeongChang2018. You can use either graphic, below, on your accounts. #LezGo!! !